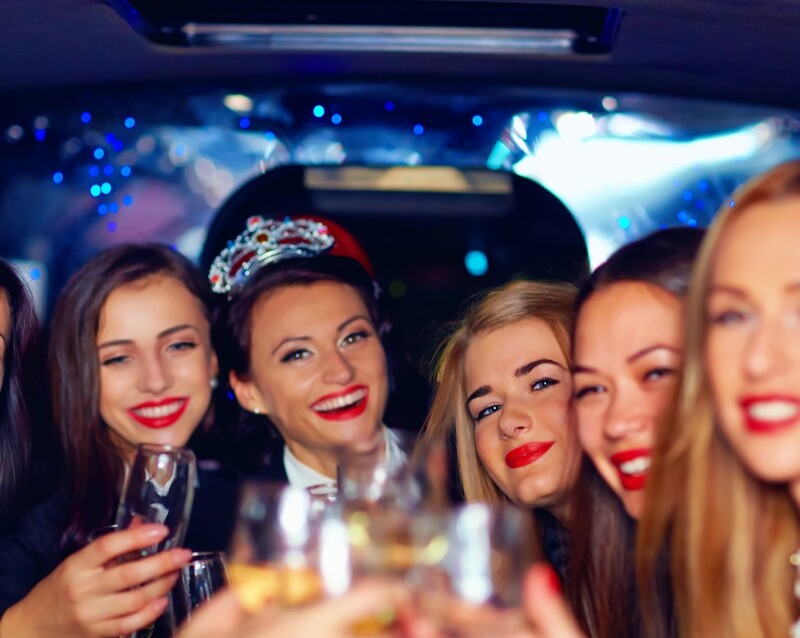 With almost 30 years' experience in Chauffeured Vehicle Services, we are well placed to look after your Chauffeured Transport needs here in Perth and with an affiliatenetwork in all capital cities across Australia. 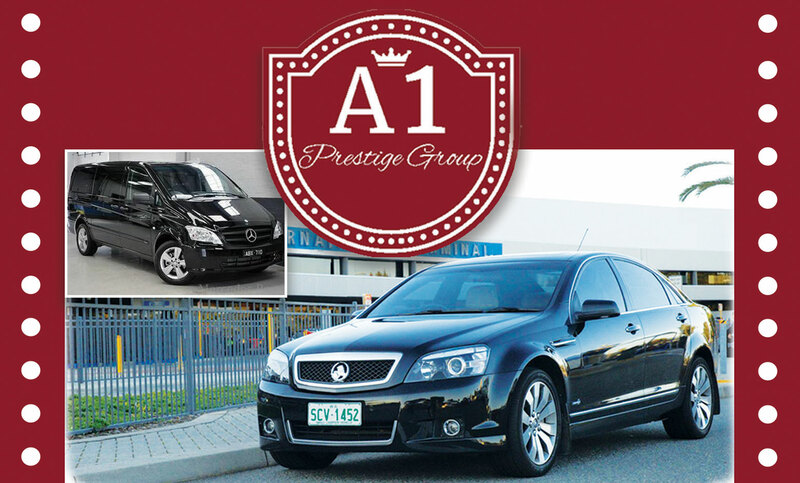 A1 Prestige chauffers can collect and convey passengers from any point in the Perth metropolitan area. Our two-tone Chrysler limousine can be booked by the hour, or in half- and full-day packages. Popular services include weddings, funerals, awards nights and corporate events, school balls and any other function that benefits from a head-turning entrance. 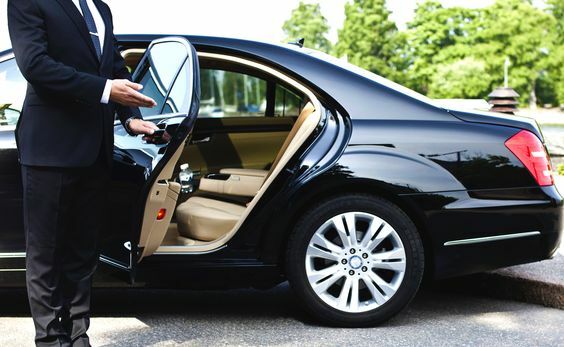 With almost 30 years’ experience in Chauffeured Vehicle Services, we are well placed to look after your Chauffeured Transport needs here in Perth and with an affiliatenetwork in all capital cities across Australia. 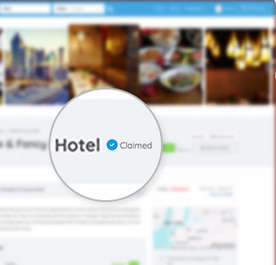 We can also manage and book your chauffeured vehicles anywhere you are planning to travel. 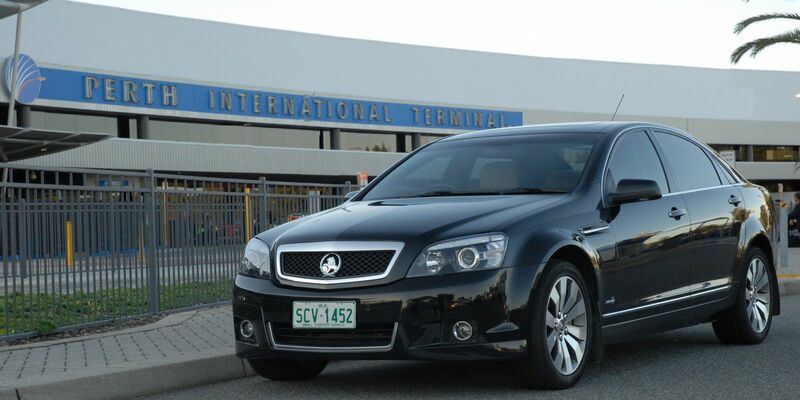 We are Perths premier service provider for all Airport Transfers in Perth and we can assist with your meet-and-greet requirements for arriving guests or clients. 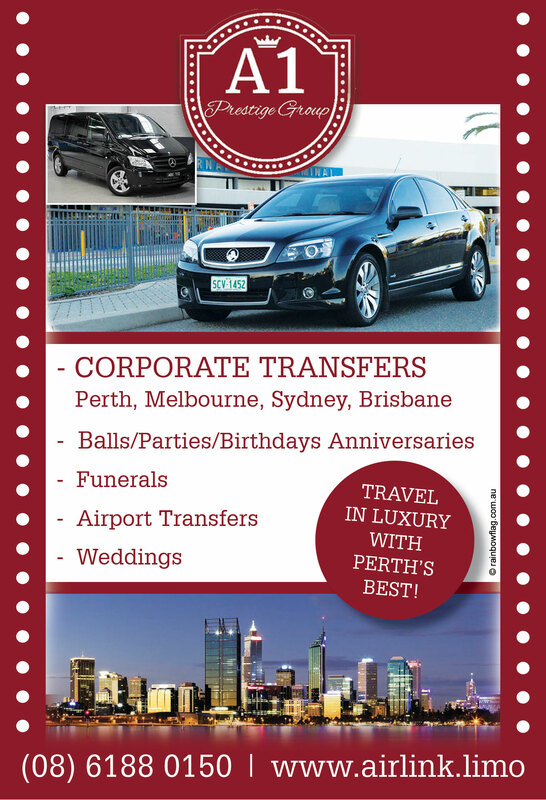 TRAVEL IN LUXURY WITH PERTH’S BEST! Thank you for visiting the page of AirLinK Chauffeur Drive Perth as part of the Rainbow gay friendly network. 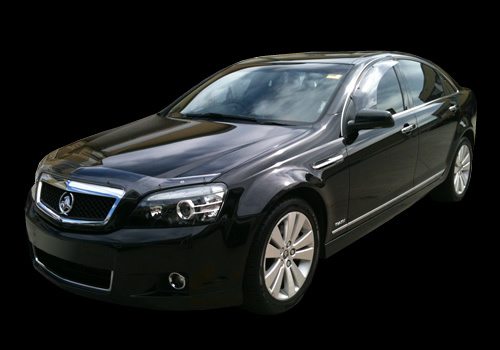 AirLinK Chauffeur Drive Perth is located in Western Australia and are happy to assist the gay and lesbian /lgbti community when looking for Taxis / Chauffeurs. AirLinK Chauffeur Drive Perth is proud to be part of the rainbow flag Australia network and can be contacted on (08) 6188 0150.